Price excludes holidays and holiday weekends. Jet Ski Rentals: ONLY $50 Per Hour! Get on a Jet Ski and go for the water ride of a lifetime! 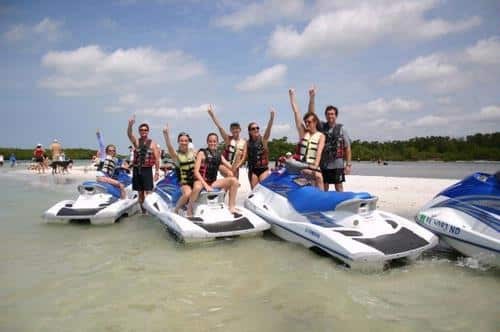 Jet Skis are great fun, so do not miss this if you want to speed things up during your vacation or weekend . 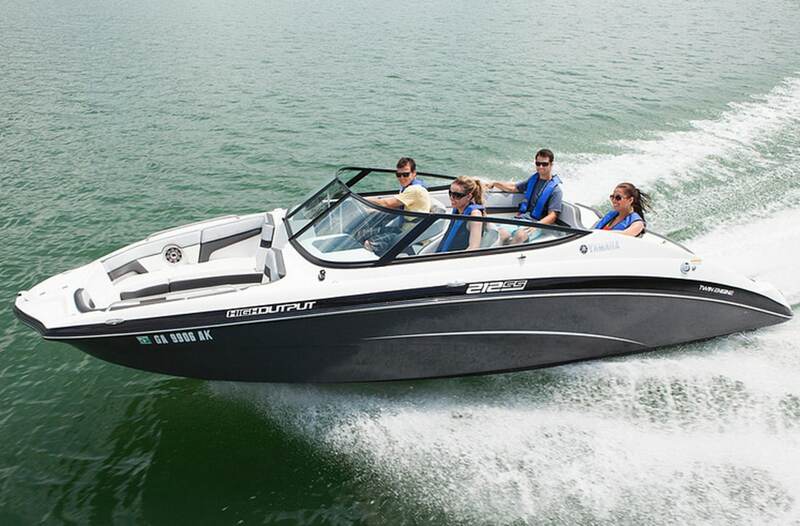 Make your boat rental reservations today! 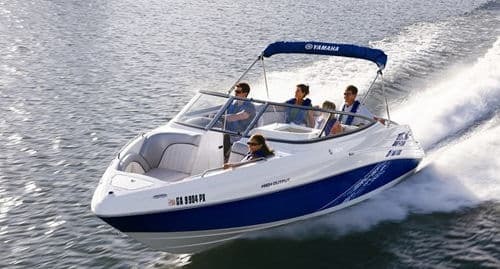 Yamaha Exciter (5 Passenger) Featuring a 270 Horsepower Twin Engine powerplant you will see this is the answer for you “need for speed” with speed to spare. 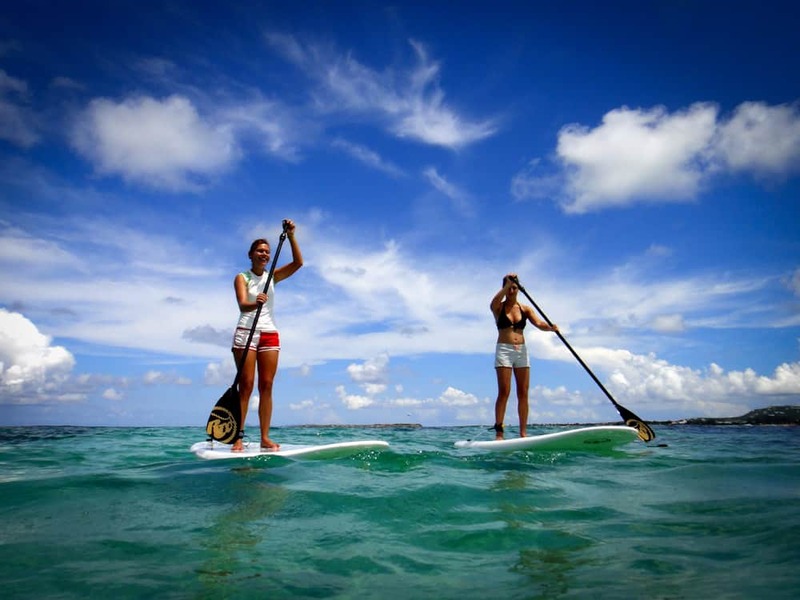 San Diego Jet Ski Rentals is the leader in water rentals & repairs. 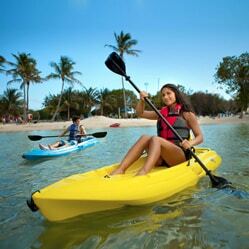 We offer all of your PWC (Personal Water Craft) equipment & supplies at the best prices. Minutes away from Pacific & Ocean Beaches in San Diego. 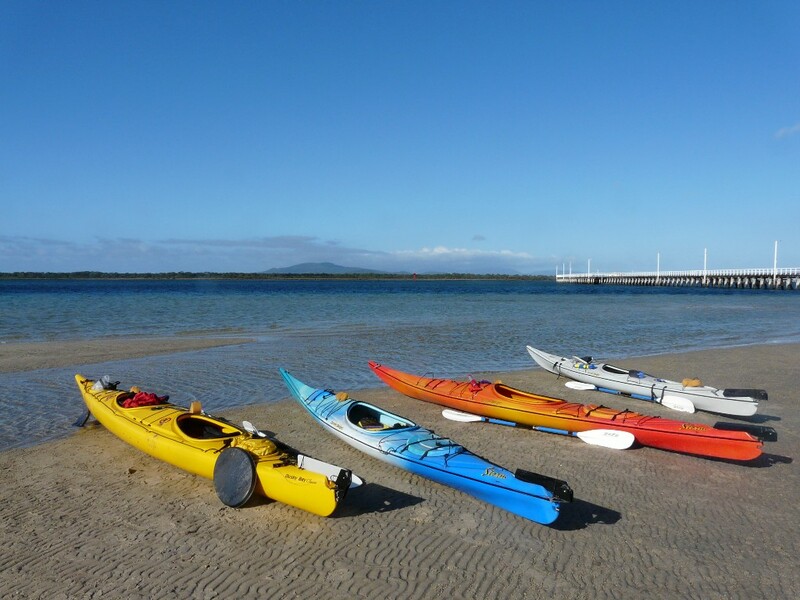 Upon arrival, you will be fitted with the required safety equipment and given a briefing on safety instructions, watercraft operational procedure and the regulations required to be followed at all times during your choice of tour. The process was quick, simple, informative, and most importantly affordable. I'll def be a regular customer this spring and summer. Great spot! The service was great! Straight to the point with some jokes :) Love that the tow was FREE, and so were the life vest. Awesome service staff. Will be renting again soon. Whenever I come back to San Diego, I would definitely rent from them. Everything went better than expected. Thanks guys! These guys were great, I got an awesome 2011 model waverunner to take out they were very helpful and thorough and all in all it was one hell of an experience. i will definitely be renting from here again. We came to san Diego just to do this and had a blast.all staff were very nice and helpful.when I come back I will definitely come here again! 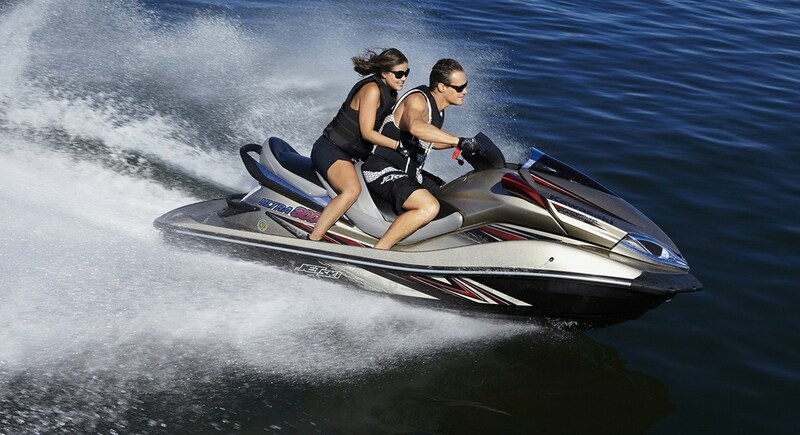 SD Jet Ski is the leader in water rentals and repairs, we offer all of your PWC (Personal Water Craft) equipment and supplies at the best prices, we are minutes away from Pacific and Ocean Beaches in San Diego. 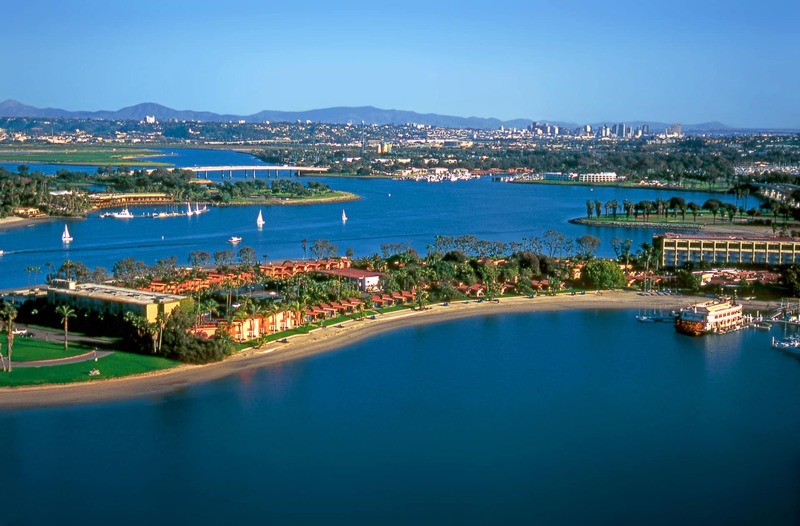 All of our employees are trained in watercraft safety and operations which we pass on to our renters to ensure their safety and enjoyment while engaged in dessert and water sports activities all over San Diego County.